Tina Dawson, owner of Nuova Pelle Cosmetic Clinic, has been in the industry for more than 8 years. Prior to opening her business she was a certified dental assistant. Tina worked along side one of Toronto’s top dentists, Dr Lion Berzin, who is a specialist in dental implants and other cosmetic procedures. Tina has also worked along side Dr Rob Coutts MD CCFP BSC, who is well known for cosmetic procedures. Tina has earned her diploma in advanced medical aesthetics and is trained with Sigmacon, Syneron, Clarion, Derma Spark, Light Zone technologies. Tina has experience working with many skin care lines across Canada, the United States, Italy, and France. She is known for her expertise and passion for the industry and implementing her clients with the best protocols possible and using high quality products. Continuously educating herself, Tina is attending seminars, lectures, and courses to keep both her and her clients informed of new advanced procedures and answering all clients needs. Tina is always making sure her clients are relaxed, comfortable and walking out with a smile! This dual action pharmaceutical grade under eye cream is enriched with Vitamin K to help treat dark circles, puffiness and fatigue while helping reduce the appearance of crow’s feet, fine lines and wrinkles. Formulated with 5% L-Ascorbic Acid USP (pharmaceutical grade Vitamin C) this patented oil-free serum helps clarify tone and rejuvenate the delicate skin around the eye area. Helps diminish the appearance of fine lines, wrinkles and puffiness. Eye contour looks brighter, smoother and more radiant. The SkinTX Skin Treatment System is formulated using the four gold-standard anti-aging igridents: L-Ascorbic Acid USP (pharmaceutical grade Vitamin C), Alpha Hydroxy Acids, Retinol and Hydroquinone. SkinTX offers remarkable transformations because it combines these ingredients in synergistic formulations that complement one another. 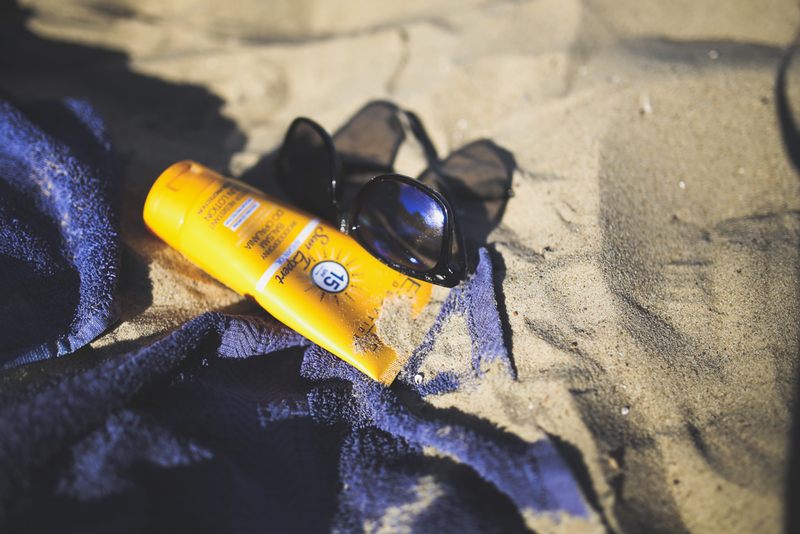 EltaMD sunscreens prevent sun damage safely and provide serious UVA and UVB protection with microfine transparent zinc oxide that leaves no white residue on the skin’s surface. All EltaMD products are non comedogenic, sensitivity-free, fragrance free and paraben-free. Sun exposure causes 90% of all skin cancers. 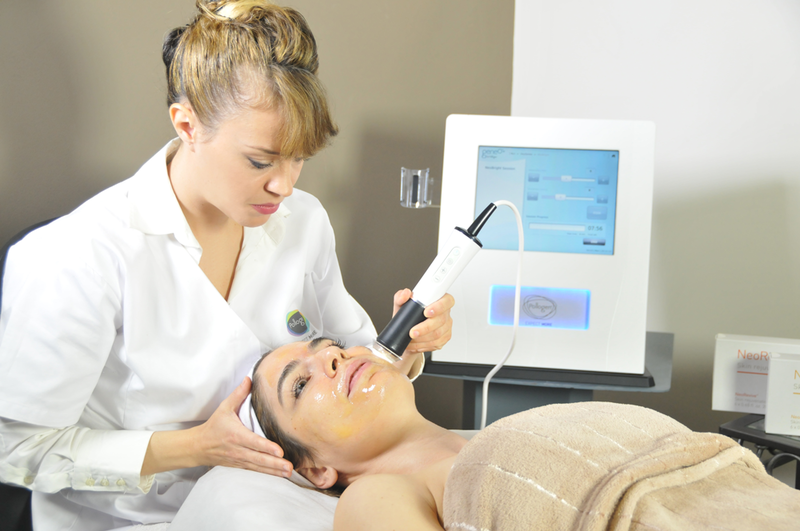 Oxygeneo technology is an innovative skin renewing treatment that delivers 3 essential treatments.